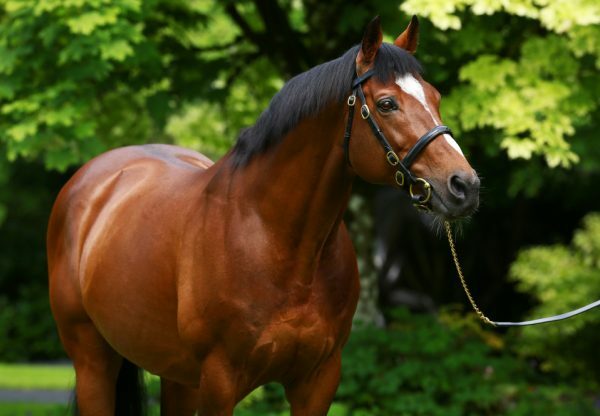 The incomparable Galileo added two more Group successes to his incredible record on Sunday when two-year-old Gleneagles(2c Galileo-You´resothrilling, by Storm Cat) scored in Ireland and 2013 Derby hero Ruler Of The World (4c Galileo-Love Me True, by Kingmambo) was successful in France. 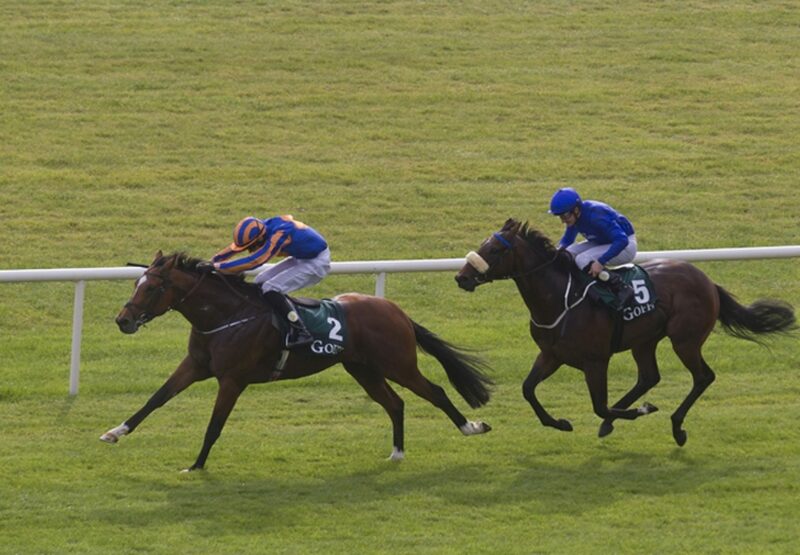 Gleneagles, winner of the G2 Futurity Stakes on his previous run, won the G1 Goffs Vincent O’Brien National Stakes at the Curragh by a length and a half under Joseph O’Brien. 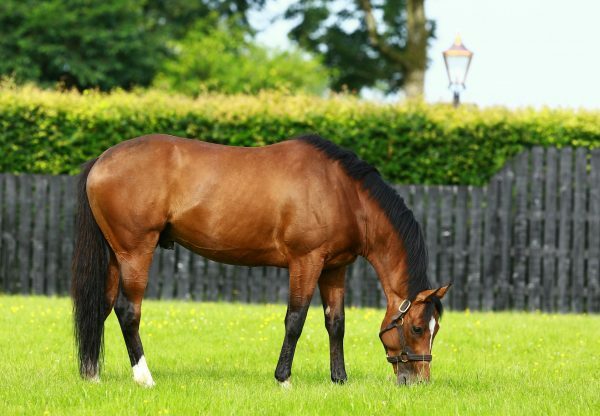 The full-brother to this season’s G1 Irish 1,000 Guineas heroine Marvellous (3f Galileo-You’resothrilling, by Storm Cat) looks a major contender for 2015 Classic honours. “He has plenty of speed and is probably a Guineas horse. 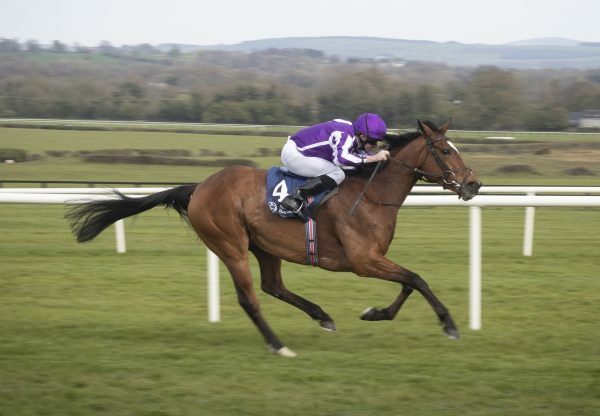 He quickens very well, and could go for the G1 Dewhurst Stakes,” said trainer Aidan O’Brien. 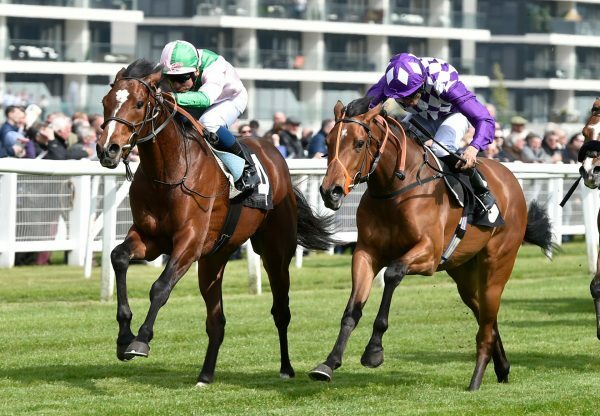 Meanwhile a Galileo who has already tasted Classic success, Ruler Of The World, captured the G2 Prix Foy at Longchamp. Frankie Dettori, sporting the Al Shaqab Racing silks, came home clear of Flintshire in the 12-furlong contest and a return to the same course for the G1 Prix de l’Arc de Triomphe could now be a possibility.